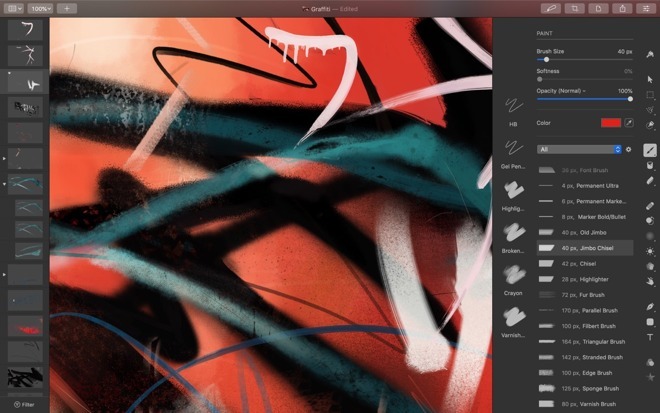 In the third major update to Pixelmator Pro, the popular image editor gains several new features and enhancements including organizational improvements, clipping masks, and new controls. Version 1.3, internally codenamed Prism, brings a slew of changes in the free update, the most substantial of which involves layer color tags, layer filtering and search, clipping masks, and new quick opacity and blending controls. Color tags allow users to change the colors of layers for increased visibility and workflow management. They can be filtered according to layer type or color tag, further improving navigation and control. The built-in search tool can quickly find any object, an especially useful feature for large projects. Clipping masks, a long-requested feature, also made its debut in version 1.3. Users can now clip the contents of one layer to the outline of another. The feature works with groups, text, images, shapes and more. In an update to blending modes, the opacity can be changed right from the layers sidebar. Blend mode changes are reflected on the canvas in real time. 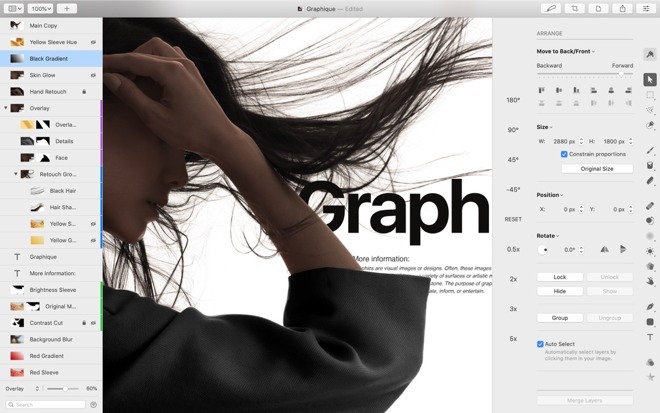 "This major update brings a number of handy new features that make creating advanced illustrations and designs easier than ever, whether you're a long-time pro or a first-time user," said Saulius Dailide, a founder of the Pixelmator Team. The 1.3 update to Pixelmator Pro is available now on the Mac App Store as a free update for existing users, or $39.99 for new users. Keep at it Pixelmator Pro! With clipping mask your pro users are one step closer to replacing you-know-what.